It’s officially fall and with it comes extra long wait times at the GSU Starbucks as students excitedly gather to waste their dining points on basic fall drinks. To help with that endeavor, I’ve compiled a ranking of which basic fall drinks are actually worth it. Enjoy! 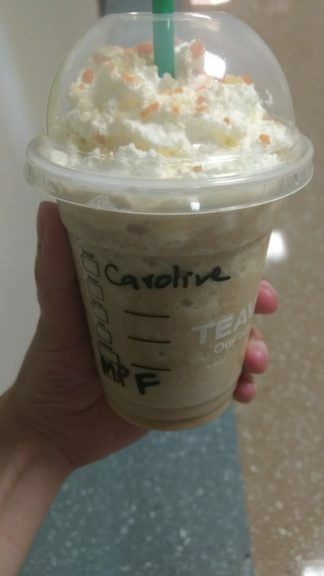 First of all, they did not even come close to spelling my name right, and the blenders in the GSU Starbucks weren’t working so I couldn’t have this in frappuccino form. In iced latte form, it was terrible. The PSL tasted rancid, and I only ended up having a few sips. It tasted like coffee and sugar with no hint of pumpkin. This is not the basic fall drink you are looking for. 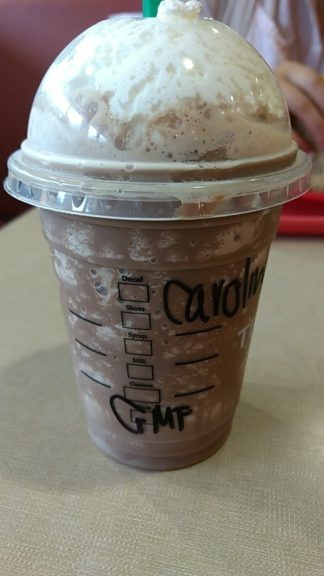 The Caramel Mocha Frappuccino tastes exactly like a Mocha Frappuccino. There’s no difference besides the name. This drink is like SED pretending to be WCHED. 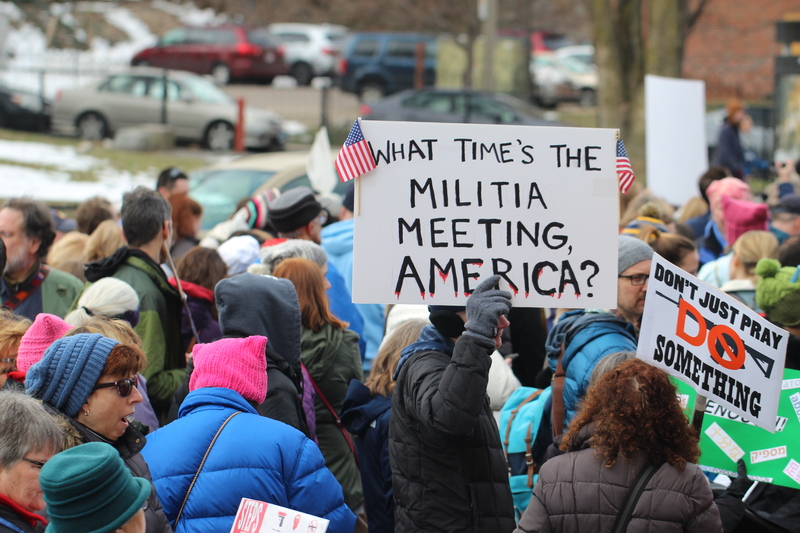 Come on, it’s the same thing. The old Mocha Frappuccino can’t come to the phone now guys. Why? Oh, it doesn’t matter because the caramel one is the same? Okay, great. Will they ever spell my name correctly? 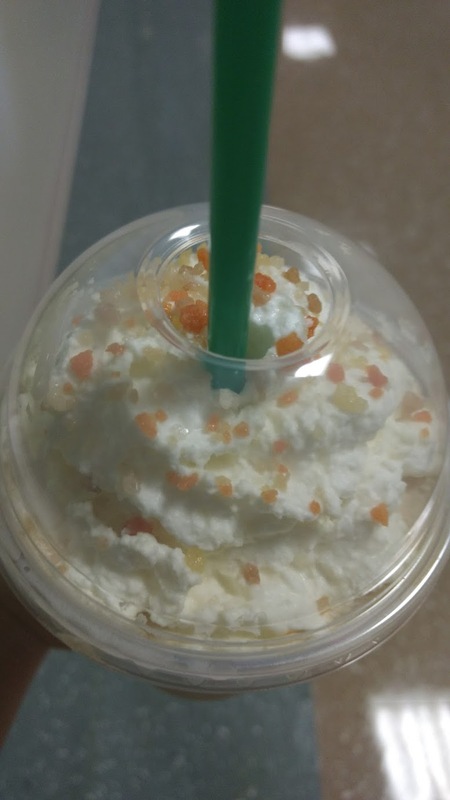 This drink is so basic that it is actually unreal. I loved it because I am also so basic that it is actually unreal. This drink was cute, tasted like fall, and was nutty, bitter, and sweet in the best way possible. I, on the other hand, am just bitter. This drink was great. It tasted like a chocolate milkshake and I love chocolate milkshakes. The darkness of the dark cocoa matches the darkness inside my soul after all my midterms. Haha just kidding I’m in COM I don’t have midterms. This drink also came to me courtesy of the Questrom Starbucks, which made it in record time. I hate to say it guys, but the snakes win again. 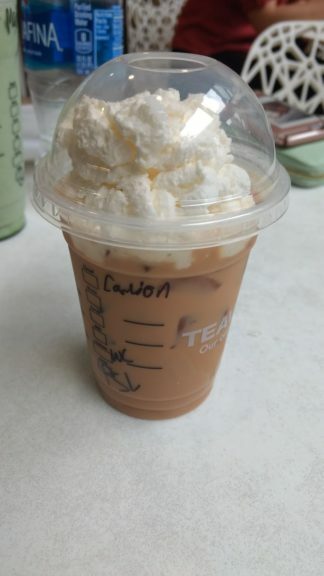 In conclusion, Starbucks just doesn’t know how to spell my name. However, they do know how to make a good drink. Although they took an L on the PSL this year, the rest of the drinks were actually worth all the dining points I spent writing this article.